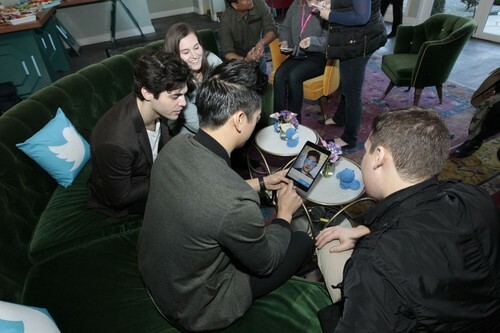 Matt and Harry at the Freeform Launch Event. . HD Wallpaper and background images in the Alec & Magnus club tagged: photo matthew daddario harry shum jr malec freeform events 2016.